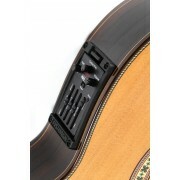 Quality guitar bags for acoustic guitars and electro-acoustic guitars. 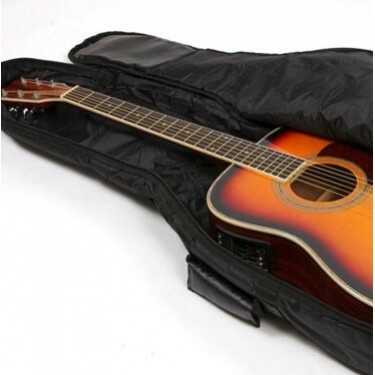 Our selection of guitar bags from Cibeles, Alhambra and other manufacturers offer the best solution to carry your guitar comfortably in your daily trips to your school or studio. 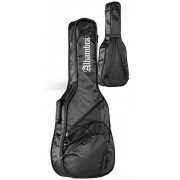 Our guitar bags offer a protection ranging from 5mm padding to 25mm padding. They have shoulder straps for easy carrying and pockets for accessories and books.